We get a lot of questions about the relationship between our EDI Services and e-commerce; So, we have decided to close this year by predicting the global e-commerce trends for 2018, and the role of EDI Integration in e-commerce. In this article, you will learn how our popular “EDI2XML as a Service” can help increase your e-commerce success in 2018. 2018 is around the corner it’s time to plan your actions. E-commerce continues to show rapid growth, but competition is growing faster than the market itself. This means that it will be not so easy to “win hearts” of buyers, and you can lose them more easily. Customers will be more and more capricious about delivering goods and prices. 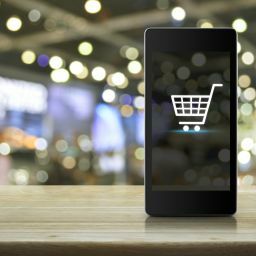 2018 will be the year when competition in e-commerce will reach a new level. 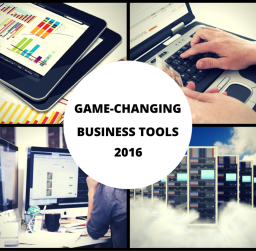 More and more young companies are appearing in the online marketplace. The big, strong brands are heavily promoting their online offerings on the Internet. They are looking to occupy a significant part of the e-commerce market, because consumers are increasingly going online. Since the dawn of e-commerce, the main driver for the growth of this market was the United States. Online trading has become a global phenomenon, but the US remained one of the most important markets for e-commerce. The annual increase in sales via the Internet has led to an explosive growth in e-commerce in the United States over the past 15 years. This year, on Thanksgiving Day and Black Friday, Americans bought goods in online stores for a total of $ 7.9 billion. According to Reuters, Black Friday in the US set a record for sales compared with 2016. Although growth rates remain active, the US market is not so far from saturation point. We can expect that sales to stop growing at such a rapid pace. The situation in the Asian markets is directly opposed, especially in China. According to forecasts, the rapid growth of e-commerce will continue in China. The growth of Chinese online sales is taking a huge share of the global e-commerce market. Despite the large volume of sales in America, all US sales on Black Friday and Thanksgiving in this year not beat the world record set by the Chinese online giant Alibaba on Singles’ Day (November 11th, 2017). During the 24 hours the company sold goods for $ 25.3 billion (the increase of 39% compared to 2016) More than 140,000 brands and merchants doing business on Alibaba’s online platforms. China is the largest retail eCommerce market in the world. Revenue in the “eCommerce” market amounts to US$ 499,150 m in 2017. Revenue is expected to show an annual growth rate of 13.9 % resulting in a market volume of US$956,488 m in 2022. The growth of e-commerce in Asian countries has serious consequences for companies engaged in online business. To benefit from the new trend, they need to enter the international market with their proposals. The advantage of online trading is that you do not need a physical store in order to start selling in a new country. International delivery of goods is becoming more and more accessible. 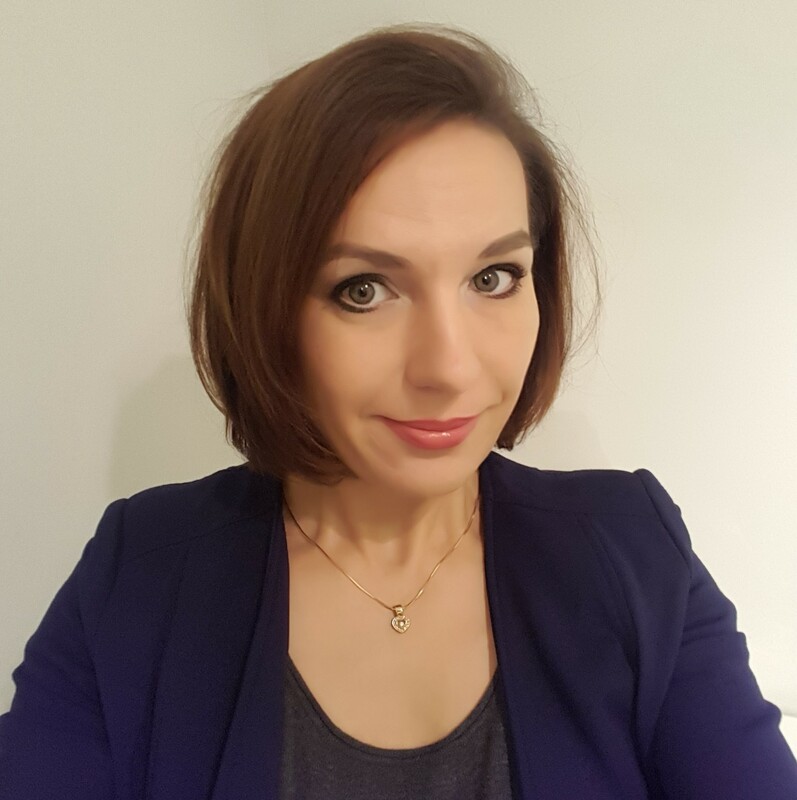 However, you should always keep in mind that it is practically impossible to carry out online business, without full integration of systems between your ecommerce platform and your vendors, including Electronic data interchange (EDI); especially we are now in the international trade and transactions are becoming very “time-sensitive”. 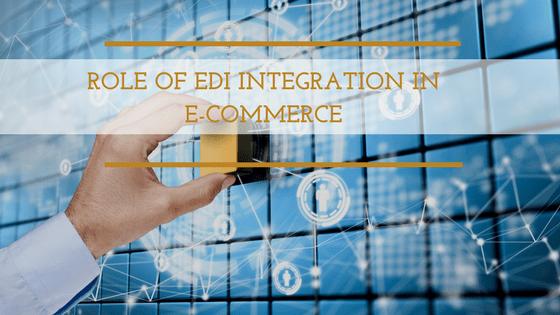 EDI and systems Integration, play a major role in e-commerce. To be a supplier of companies such as Amazon, Wal-Mart, Cabela’s, Bed Bath & Beyond, Costco and other important retails, you need to be able to send and receive documents electronically. 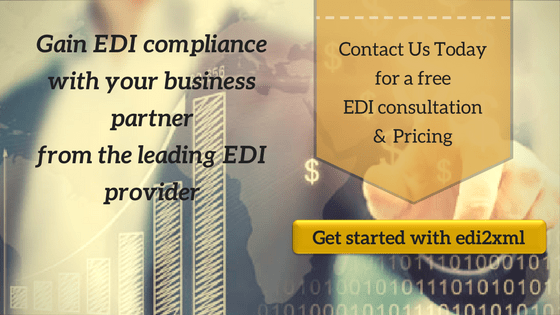 EDI has proved its reliability and importance for businesses. Processing orders in digital format automatically increase the speed, accuracy and efficiency of any business. EDI2XML as a Service is the perfect option for businesses looking to simplify their entire EDI and integration process with their Trading Partners. This service is ideal for businesses of all sizes, from various industries. EDI2XML is a full-service offering. Our team of EDI and IT integration experts handle a company’s entire EDI project from start to end. All conversions of EDI files are done at our end, leaving customers with no on-site installation of software or hardware. Their EDI project is on time and within budget. 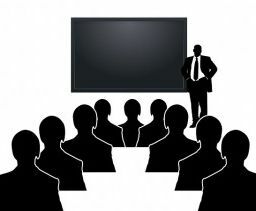 Keep learning about EDI integration and the MANY benefits it has for your online business by visiting our website EDI2XML.com or contacting us directly today!